One of the passions of The Tummy Team is to transform the way diastasis recti, functional core weakness, and functional pelvic floor weakness is assessed and treated in the medical, fitness and birth community. We are determined to provide training for professionals worldwide in our approach to better meet the needs of clients everywhere. The following professionals have invested in extensive training and personal apprenticeship with Kelly Dean MPT and have been endorsed by The Tummy Team. We have 3 different types of endorsement based on the professional background of each practitioner and the training they have completed. 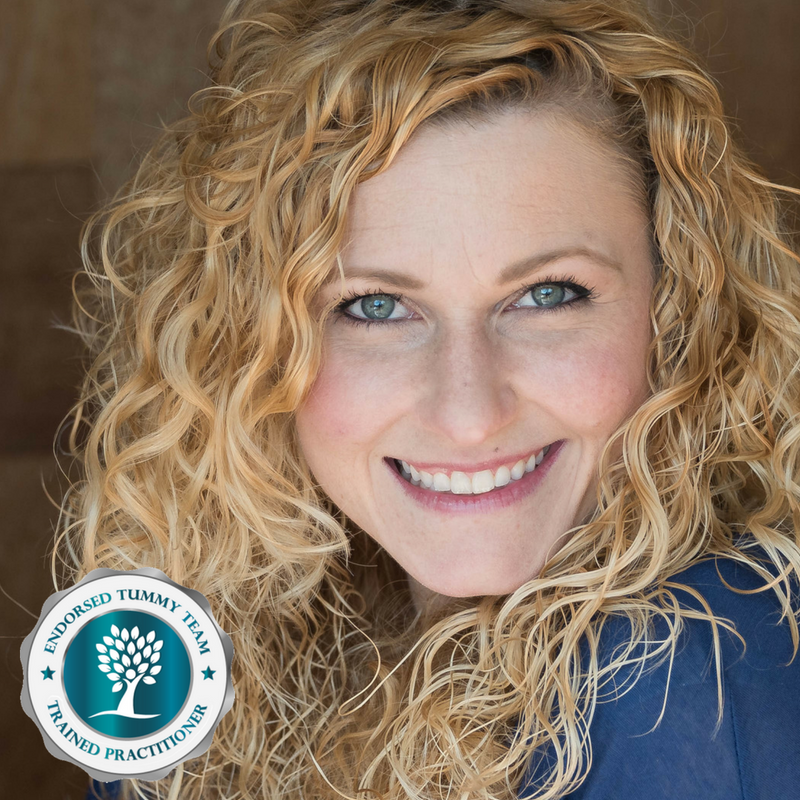 Endorsed Tummy Team Trained Practitioners have a background in rehab or restorative fitness and are typically physical therapists, chiropractors, kinesiologists or restorative fitness professionals. They are trained to take you through the core rehabilitation program with or without the addition of our online programs. Endorsed Tummy Team Fitness Professionals have a background in restorative fitness (often in combination with other training) and are trained to support your transition into Tummy Safe Fitness™, and can guide you through our core rehab process in combination with our online programs. Endorsed Tummy Team Birth Professionals have a background in birth support and are trained to support you through your prenatal core training process and your initial postpartum core rehab in combination with our online programs. As a practicing Kinesiologist, Juliana has worked with and helped hundreds of people achieve their goals. Whether it’s weight loss, strength gains, body alignment, sleep patterns, anxiety, or overall wellness, many aspects of the body and mind can be treated with food, exercise, stretching, & strengthening. A common problem found amongst a variety of people she works with is an abdominal separation, or Diastasis Recti, leading to her training with The Tummy Team. With a background in Biology, Juliana holds a Masters Degree in Kinesiology and various certifications; ACSM Clinical Exercise Physiologist, ACSM Certified Personal Trainer, and the Top Level of the ACSM Exercise is Medicine Credential. She currently practices as a Clinical Exercise Physiologist and Nutrition Counselor in the San Francisco Bay Area. Following a back injury as a dancer at 14 years of age, Amanda was interested in back injury rehabilitation and prevention. After earning a Bachelor of Arts degree in Dance and Psychology from the University of Washington in 2000, wanting to deepen her understanding of the body and injury recovery, Amanda returned to the University of Washington and received her Doctorate in Physical Therapy in 2008. Amanda has worked with children and adults with neurological and orthopedic conditions in a variety of settings. 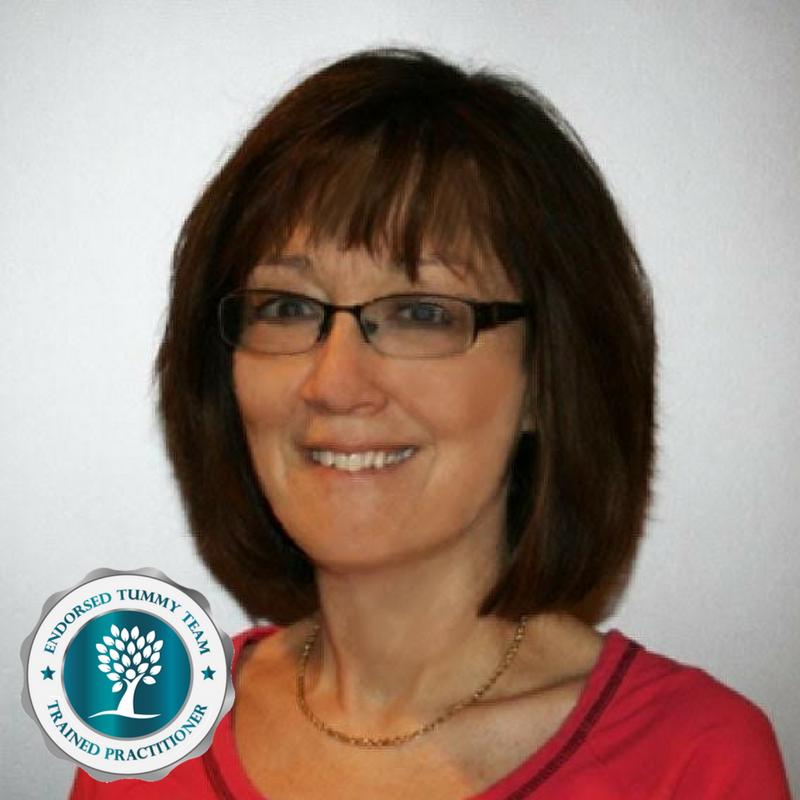 Amanda found The Tummy Team first as a patient and then began studying with The Tummy Team. 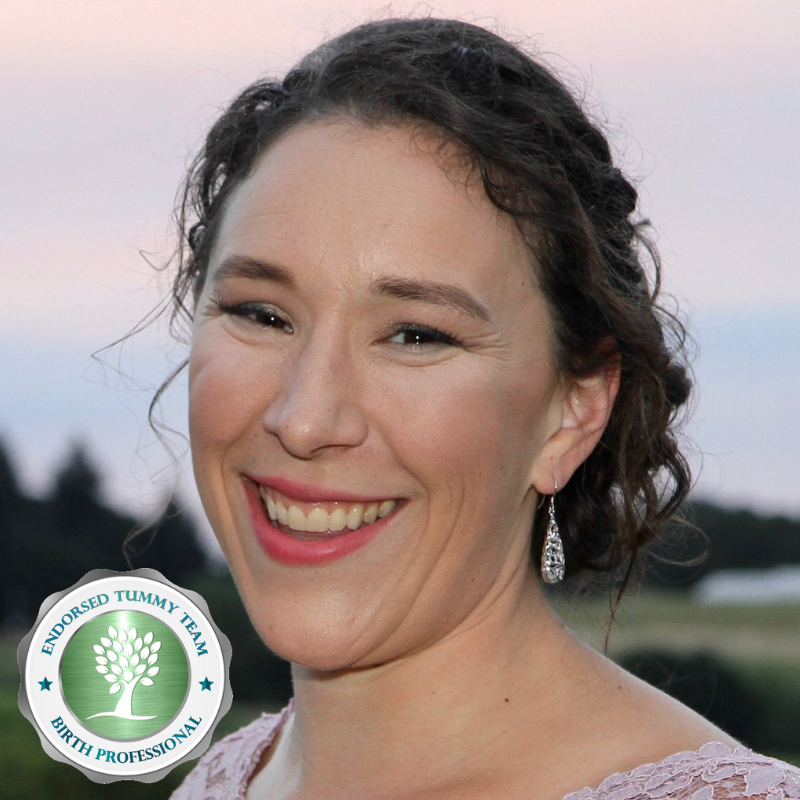 Coursework and observation of the Tummy Team and Kelly Dean’s work has ignited Amanda’s passion for functional core rehabilitation, tummy safe fitness, and improving the standard of healthcare for prenatal and postnatal women. Amanda is also a Certified STOTT Pilates Instructor since 2004, she completed the specialty track in Prenatal and Postnatal clients, is a ZEN-GA Qualified Instructor, Total Barre Instructor and has her CORE Athletic Conditioning and Performance Training Certifications. Amanda lives in Woodinville, WA with her husband, 8-year-old daughter, and 6-year-old twin boys….who make her laugh every day! Cheryl is a STOTT Pilates instructor who specialized in core rehabilitation for chronic back pain. As she saw more clients with diastasis and dysfunctional cores she realized many Pilates moves hurt the healing process rather than help it, so she studied the true anatomy of our core and learned how to strengthen and integrate it properly into alignment and life. She also began to see the correlation between abdominal and pelvic floor weakness and found that though incontinence is common it is not normal. She then trained to teach Total Control© with the Women’s Health Foundation in Chicago, specializing in pelvic health, which also led her to focus on prenatal and postpartum women. Once The Tummy Team began offering professional education Cheryl knew its methods and approach were in line with her philosophy and passions. 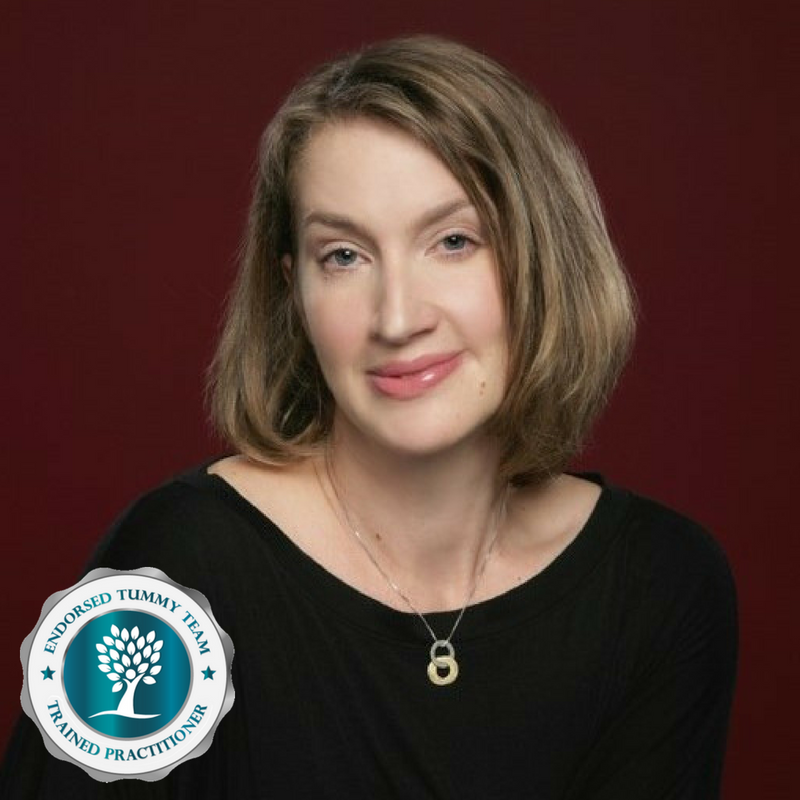 Proud to be a Tummy Team Trained™ Practitioner, Cheryl passionately works to educate her clients on how their bodies are intricately designed and how to find, strengthen, and properly integrate their deepest core muscles into the functional activities of life. Beth Learn is a core fitness specialist as well as the CEO and founder of Fit2B Studio, LLC at Fit2b.com which provides Tummy-Safe workouts for those managing diastasis recti, hernia, prolapse, low back pain, and other symptoms of core dysfunction. Beth has been immersed in the fitness industry since 1995, working in various athletic clubs and gyms. She became a certified group fitness instructor through the Aerobics & Fitness Association of America in 1997 and went to Oregon State University to obtain her Bachelor of Science in Exercise and Sports Science, focusing on fitness program management in 2001. She has continued to train in a variety of fitness specialties including weight lifting, aerobics, yoga, Pilates, prenatal/postpartum fitness, and restorative movement. After having children, her personal struggle with diastasis recti – as well as the struggle she observed in many of her clients – led her to focus on core rehabilitation as it relates to fitness and exercise. Fit2B was launched in 2010 and quickly became the world’s first diastasis-aware workout provider in 2011, now reaching thousands in over 40 countries. 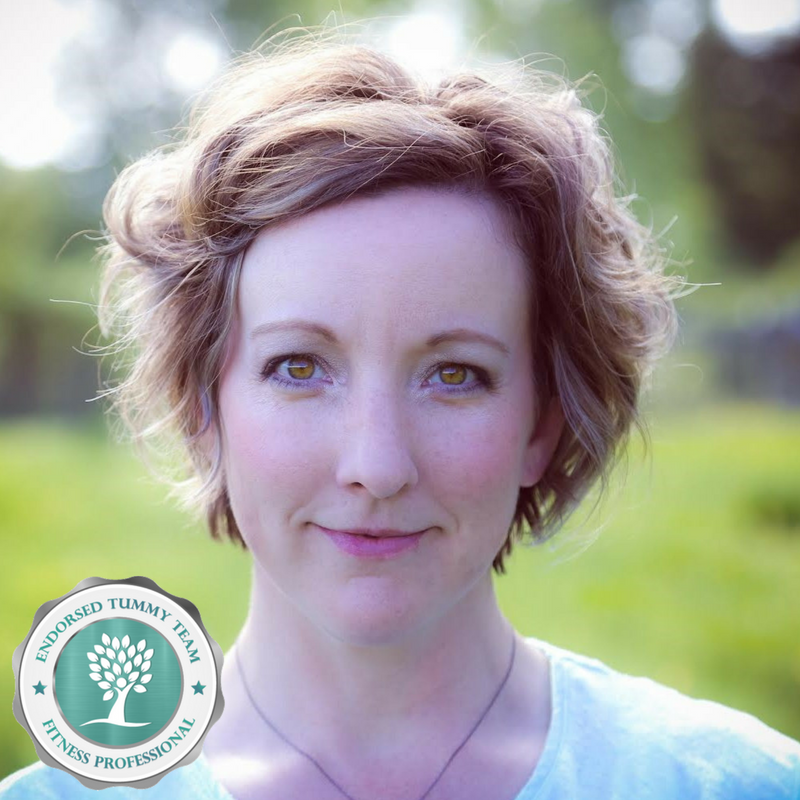 Hannah has been involved in childbirth since 2009 and is a certified birth doula through DONA. She is currently pursuing her Bachelor of Science in Midwifery and is apprenticing with a licensed midwife in Salem. She has experience in a wide range of births, from breech, multiples, VBAC, hospital, birth center, and home births. 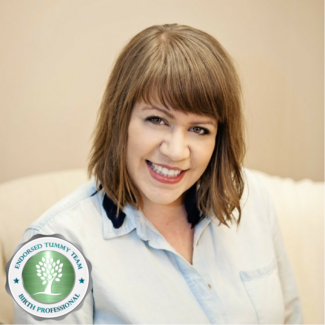 She is passionate about helping clients maintain and improve their core functional strength and health through the childbearing years. She started Shalom Doula Services five years ago and works with mothers prenatally to help them prepare physically and emotionally for birth. Karli is the founder of Primed Birth Prep which offers birth preparation courses online, in group classes, or in private sessions. Her passion is for supporting women to proactively embrace their experience in pregnancy, childbirth, and mothering.